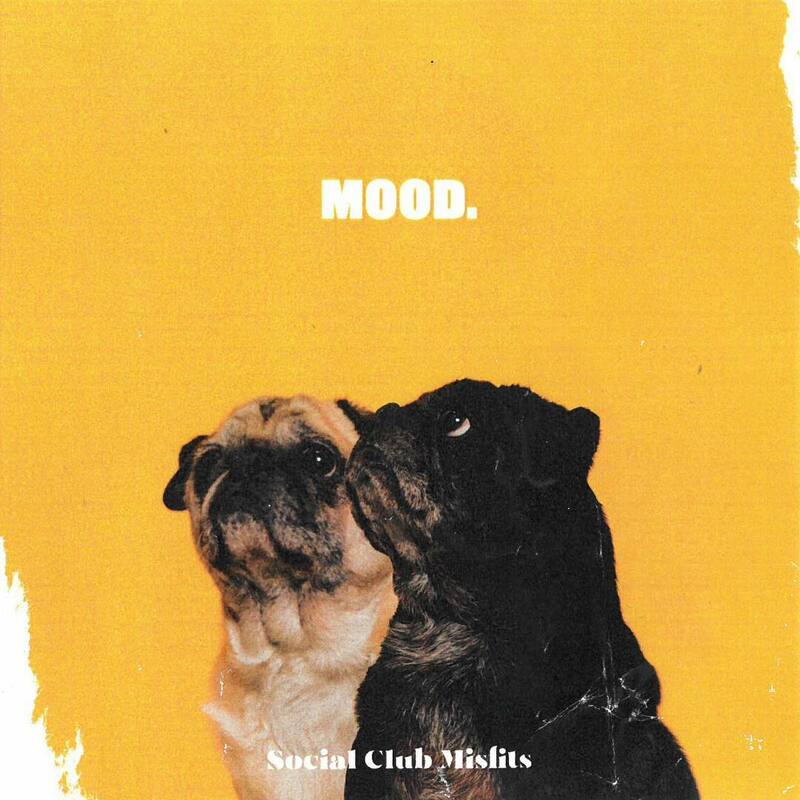 Christian Hip Hop duo group ‘Social Club Misfits’ comprising of Marty & Fern has released their much anticipated project titled ‘Mood’. This is the most recent project the two rappers have released since their last album ‘Into The Night’ dropped in 2018. MOOD Currently has 1,809,934 streams on Spotify, the numbers are going up (track 3. ).